Looking for career in Digital Marketing? 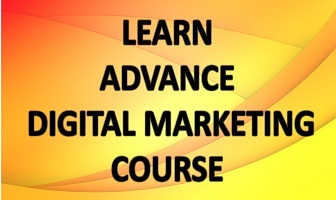 Home / Digital Marketing / Looking for career in Digital Marketing? Digital Marketing – It is a targeted, measureable and interactive marketing of products and services using digital media to convert its leads into customers. 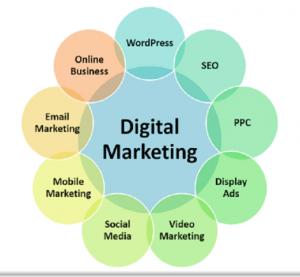 Digital marketing includes Social media, Content writing, Email marketing, SEO/SEM, Data Analysis, Designing, and much more. Ensure efficient spending on your campaign. Possibility to react, change and personalize the messages. Results can be monitored and tracked. Digital media is taking all forms of information on consumption. 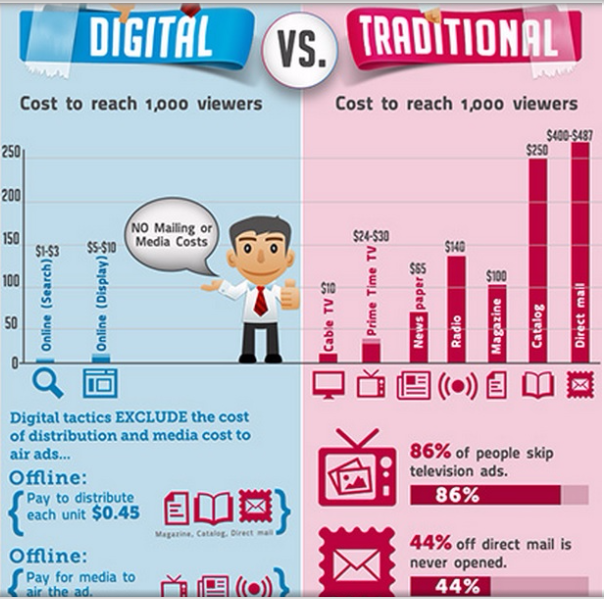 It’s more affordable to deploy than traditional marketing and advertising. Digital marketing goes from planning to execution more quickly. Digital marketing gives fans/viewers/readers a chance to share your content. Digital marketing campaigns are easier to attach to other campaigns. Digital marketing campaigns have longer shelf lives. It’s easier to change or stop a digital marketing campaign after it starts. 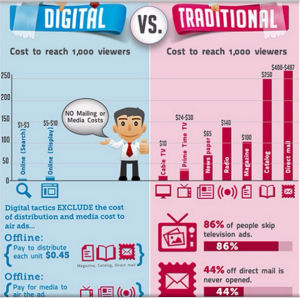 How much you can make in Digital Marketing? Search Engine Optimization (seo)- By learning SEO and its tactics like competitor analysis organic listing, blogging, fresh content, keyword research, link building, Google analytics etc. we can earn around 2.5 lakhs p.a in India. Search Engine Marketing (SEM)- By analytical skills, research skills, paid campaigns, data driven analysis we can earn around avg.3.0 lakh p.a in India. Content Marketing- By skills like good communication in English, story teller, data visualization and creativity and research we can earn around 406,167p.a in India as content marketing manager. Social Media Marketing (SMO)- From facebook, pinterest, linkedin, instagram, twitter, google plus, graphics,news feed, text, videos we can earn around 2 lakhs p.a in India. Email Marketing – By periodic newsletters, promo emails, autoresponders, email surveys and email analytics we can earn around 3 lakhs p.a in India. Mobile Marketing – by sms, QR codes, push notifications, In-Game mobile marketing, MMS, App based mobile marketing , Bluetooth we can earn around 3.5 lakhs p.a in India. Web Analytics – By Google analytics, piwik, yahoo web analytics, omniture, clicky we can earn around 3.5 lakhs p.a in India.